I cannot log into PlayOnline due to wrong PlayOnline ID or PlayOnline password. Make sure that you are entering the correct PlayOnline ID and PlayOnline password. 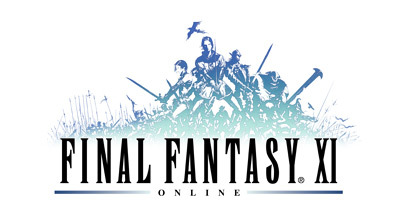 PlayOnline ID - this will always be four capital letters followed by four numbers. Passwords - All passwords being entered are case-sensitive. Any upper-case or lower-case letters must be entered as they were created. Security Token - If you have a Security Token registered, please make sure you have it set to the ‘Use’ option and are entering the one-time password within the 30-second expiration period. If you are unable to access the account with correct PlayOnline ID and password, additional assistance can be requested by selecting "Additional Assistance" located at the bottom of this Knowledge Base article. Enter the contact details and select "Next." Select "Next" again on the Support Information page to request assistance.